The BBC yesterday revealed on Twitter what outfit the main character from TV series Dr Who will wear throughout the show’s 11th season. 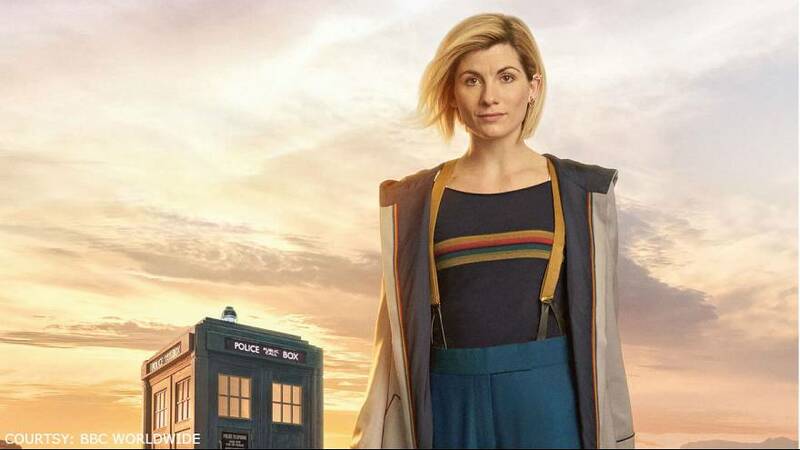 Jodie Whittaker’s time-travelling character ‘The Doctor’ will don yellow braces, blue culottes and brown boots to make her debut on the cult show. Whittaker will be the first woman to play the character, following in the footsteps of 12 other actors since the show started in 1963. Previous reincarnations of the Doctor have worn outfits with statement item’s of clothing including Matt Smith’s bowtie, David Tennant’s converse and, of course, Tom Baker’s iconic stripey scarf. The timelord’s new outfit led some fans to draw comparisons on Twitter. One user made reference to Robin Williams’s character in Mork and Mindy, who wore jazzy rainbow braces. Another cited Wesley Crusher’s jumper in Star Trek: The Next Generation. British children’s television series Rainbow also got a mention for the presenters’ rainbow jumpers.